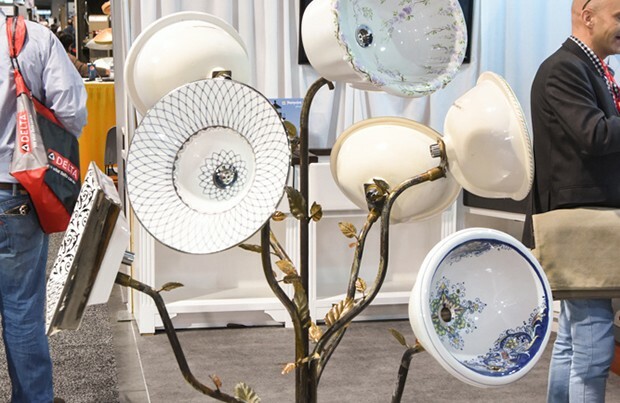 The annual Kitchen & Bath Industry Show (KBIS) is coming up next week and it's been buzzing for months! This is the time vendors launch their newest and greatest products to the design and construction community and this year we are going to Orlando, Florida. 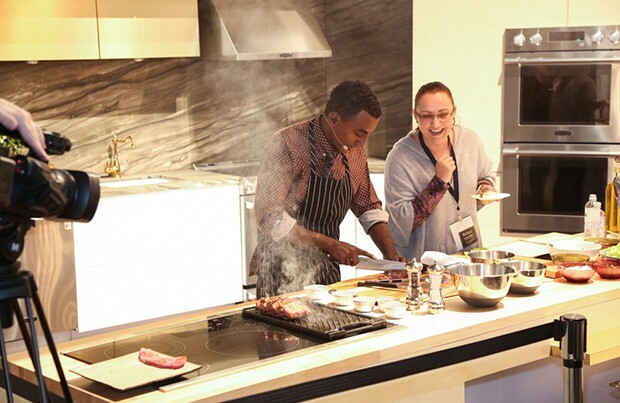 As with previous years, KBIS has also partnered with IBS (International Builders Show) creating one of the best expo experiences for our industry. 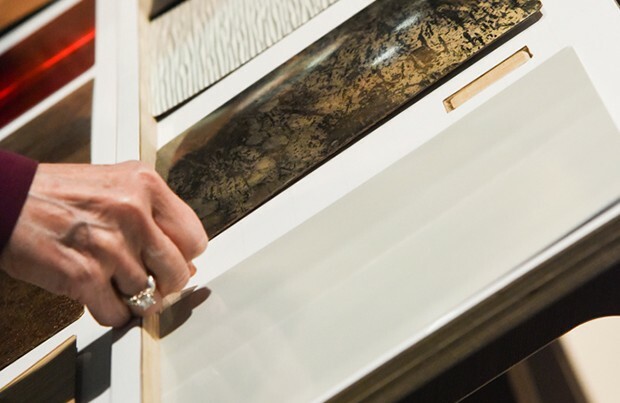 In addition to the buzz of HGTV stars and celebrities making guest appearances at vendor's booths, we have the opportunity to attend great seminars, gaining valuable insight and knowledge in regards to design trends, space planning, technology, and customer service. Stay tuned for design trends for 2017, including new products and appliances for kitchens, baths, and the ever-growing outdoor entertaining spaces upon our return!